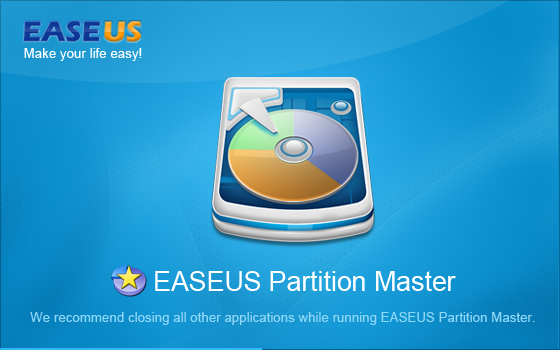 Alex and Novella will have the License EaseUS Partition Master Pro 9.The two will be contacted by Vanessa of EaseUS for the download link. For those who didn't join you can have this 30% off code for any EaseUS Product: CHEN-9SCN-GIVE. Better join next time!Not interested?Please share to others.ty.